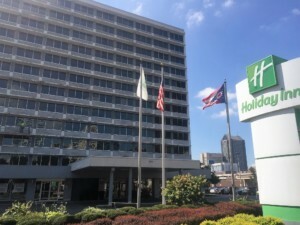 Holiday Inn in Downtown Columbus is receiving a much needed restoration. 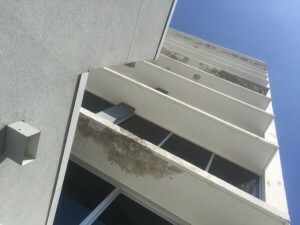 After careful searching, screening and consideration for the best Building Restoration Specialist in the Greater Columbus area to perform the job, once again, Utmost Renovations was awarded the full renovation and painting of the exterior facade. When complete, the new face-lift will enhance the attractiveness of the heart of the downtown area. 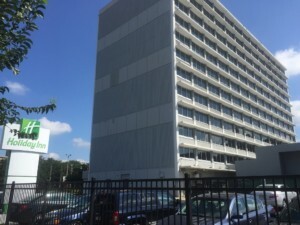 Conveniently located at 175 East Town Street, on the corner of Fourth and Town Streets, this twelve story building has a prominent position among many of downtown’s most historic and beautiful buildings. 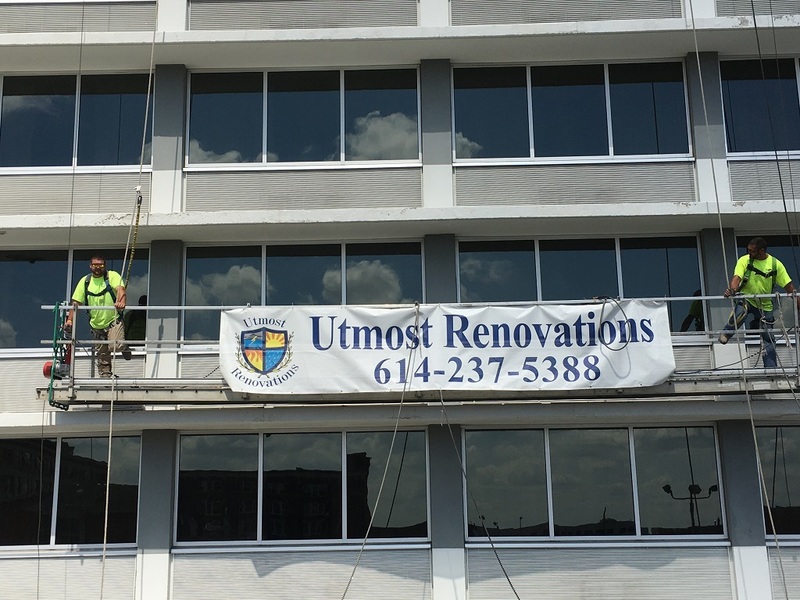 Utmost Renovations is honored to play such an important role in the continued restoration of our glorious city. The work is well underway and should be complimenting the overall appearance of downtown Columbus by the end of October 2016.